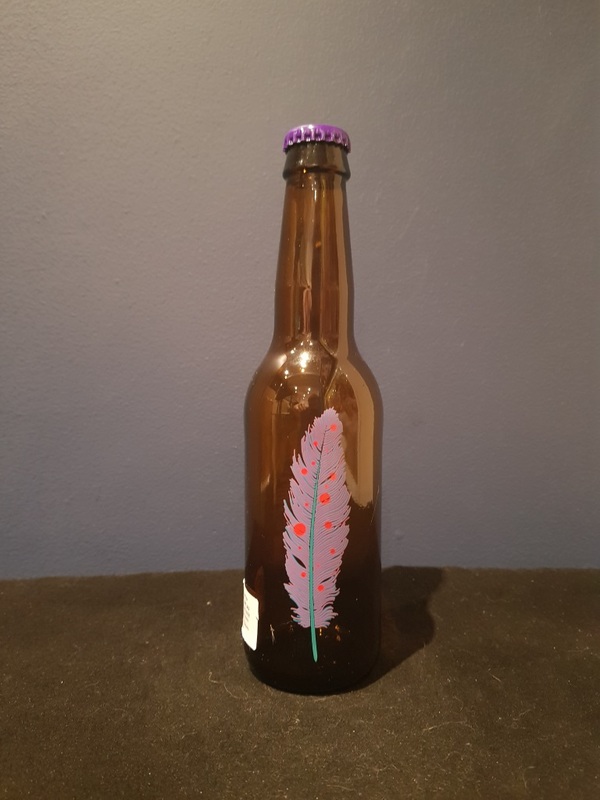 Beer #2831 is a mango lassi gose brewed by Omnipollo in Stockholm, Sweden. A gose brewed with rock salt, lactose and mango puree. Pretty enjoyable, coming across as rather tangy, fruity and quite salty. Not bad. The bottle size is 330ML with an alcohol content of 3.50% (containing approximately 0.90 AU / 1.20 UK standard drinks), and it costs $7.00.